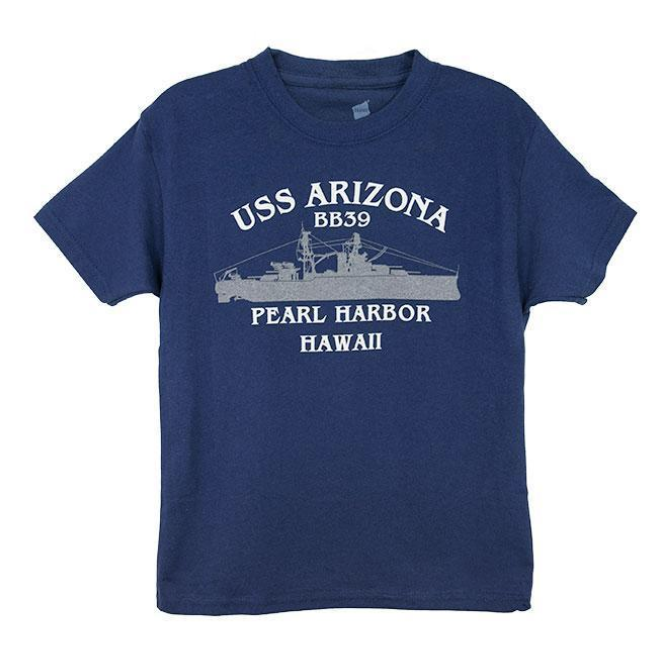 If you are staying on Kauai, you can still visit Pearl Harbor on Oahu. We offer tours that include round-trip flights. The flight is about 35 minutes each way. 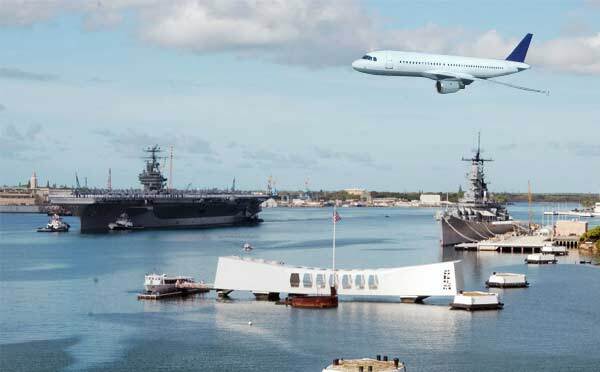 Many visitors staying at Princeville, Kapaa, Poipu or other locations on Kauai want to visit Oahu for just a day to see the Arizona Memorial and other historic sites. We offer two Pearl Harbor Tours from Kauai. 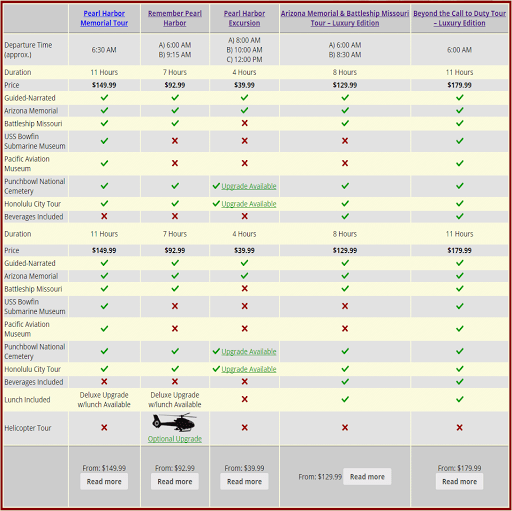 FAQ – Should I book an inter-island tour or book my own flights?